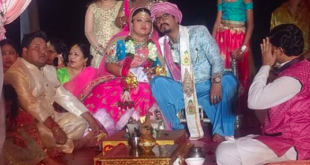 And finally the couple have tied the knot here's the latest pictures and videos from Bharti Singh and Haarsh Limbachiyaa's wedding. And continuing the festivities, the happy couple had a splash of fun at the Mehndi ceremony. 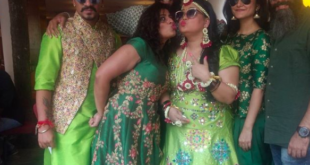 All the who’s who of tellytown have flown in to Goa to make the day even more special for Haarsh and Bharti. 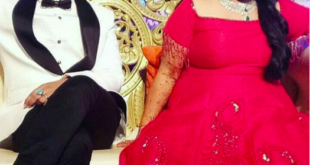 In a few pictures that have surfaced online, Bharti can be seen getting overwhelmed with the celebrations. 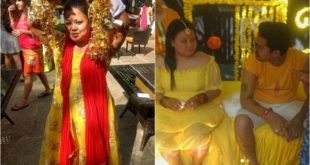 As is the tradition with haldi, the couple and their close friends and family are glowing in the colour yellow. While Bharti can be seen in an off-shoulder gown, Haarsh went simple with just a t-shirt and shorts. 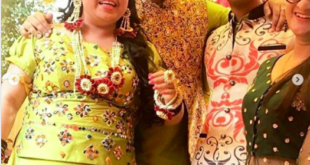 And the elaborate functions continue for Bharti Singh and Harsh's wedding in Goa!